How to (Legally and Free) Boost Music Library Without Spending a Dime? Audials Radiotracker is an awesome radio recording application that turns radio into tracks. With its unique technology, Audials Radiotracker able to scan numerous of online radio stations and record songs. Audials Radiotracker supports a number of radio streaming formats, such as standard SHOUTcast radio stations, MP3, WMA, AAC, and etc. It allow users access to as many as 100,000 online radio stations that broadcast over the internet and download free music from radio stations as MP3s. Then user can organize all recorded MP3s and burn them to CD or transfer to portable devices. 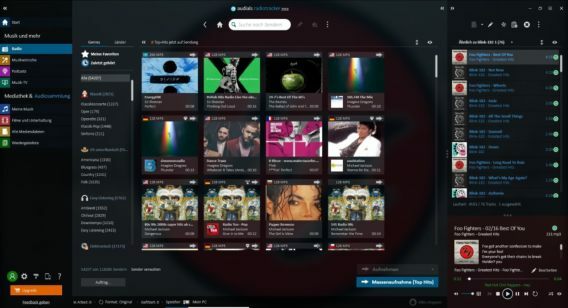 In addition, it also come with additional features such as automatic ID3 tagging, album artwork and lyrics, so that user can easily sort by genre, language, country, region and artist. User also can subscribe to podcast database for download or enjoy 260,000 podcasts with their 500,000 episodes as audio or video broadcasts. Windows users who intend to convert PDF file to a format that can be edited might sometimes face difficulty to find a good converter application. 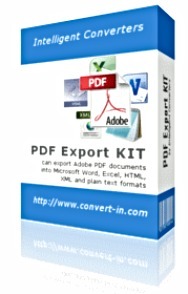 PDF Export Kit from Intelligent Converters is an excellent PDF converter for all other famous formats. This PDF converter can easily convert PDF to editable files while preserving exactly the format, table, layout, graphics, hyperlinks, etc from PDF. 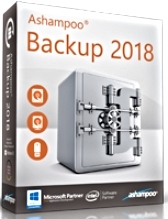 Ashampoo Backup 2018 – comprehensive and user-friendly utility software that features to help creates backup and restore for operating system. Ashampoo Backup able to covers all the essentials of backup creation and restoration. 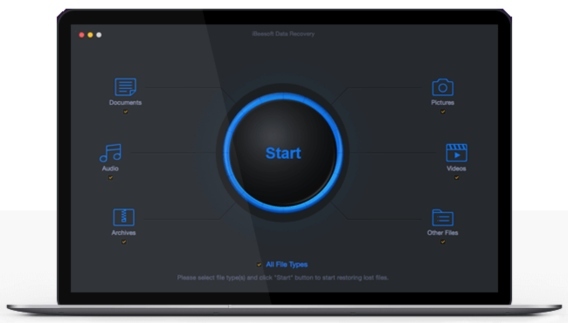 With its powerful backup technology, the program will automatically perform backup to kept data up to date and also can be created on storage devices or cloud server. Ashampoo Backup supports image-based backup and file-based backup (selection of files, folder, application data). How to take screenshot on Mac are question always appears when stuck on Mac screenshot not working on Mac. There are a couple of methods to take a screenshot, Apowersoft Mac Screenshot is one of the solution that can help screenshot on Mac effortlessly. 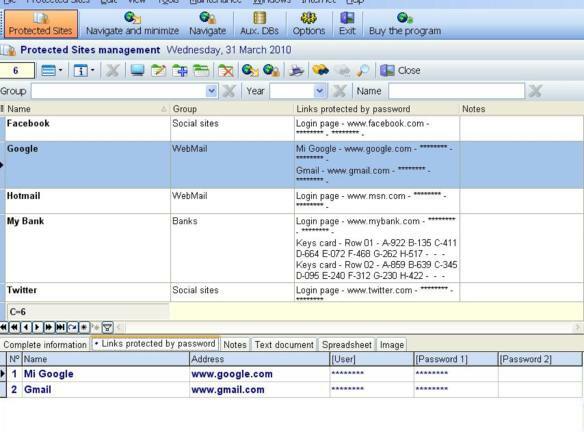 Apowersoft Mac Screenshot is an extremely impressive utility software especially design for Mac OS X that features to capture screenshots, webpages, application windows, drop-down menu, videos, add annotations, upload and share images to social media or cloud. 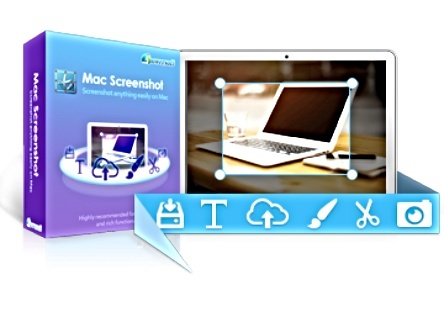 Apowersoft Mac Screenshot comes with simple and intuitive user interface, the software capable for quick edits and apply picture elements such as add arrows, rectangles, lines, circles, ellipses, texts, and etc.